A Sample of our interview with Phoebe Darquling by Stacey Jaine McIntosh. An author who is known for her work in steampunk gives us insight as to why she loves the genre and what inspires her to continue in it! 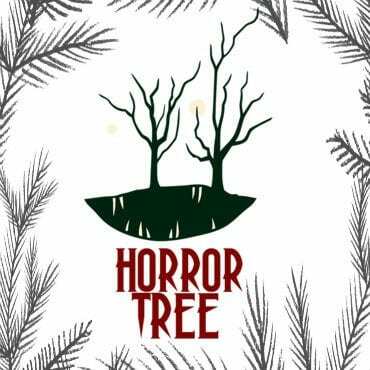 You can read the full interview here: https://horrortree.com/horror-tree-presentsan-interview-phoebe-darquling/.